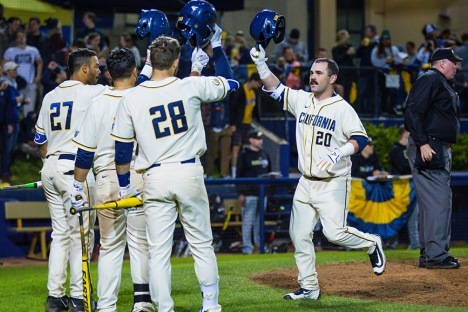 Cal Baseball hosts Arizona in conference action at Evans Diamond. In this unique outdoor yoga class, we will explore our inner landscapes through breath, movement and stillness, surrounded by acres of sensational gardens. This class is for every body. No experience necessary. Bring yoga mat and/or blanket.